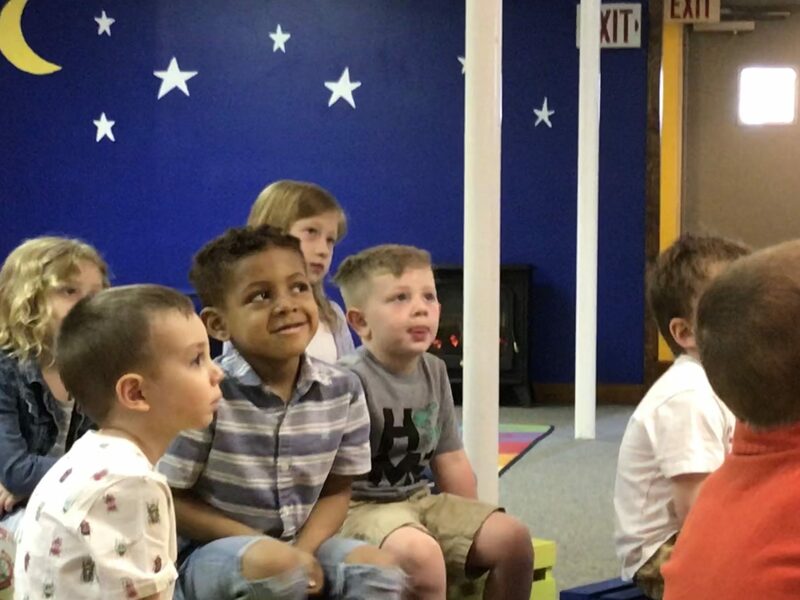 At Jesus Fellowship, we offer a safe, fun, and engaging environment for your children ages 3-12. They will learn a Bible story, pray, sing together, and make new friends. Keeping your kids safe is important to us; therefore, all volunteers are trained to work with kids and pass standard background checks.